If anyone out there has problems with installing GTA V on their RGH or JTAG hacked Xbox 360 console, just follow this guide to get it fully working. GTA V need dashboard version 16202 or higher to run. So check your dashboard version under Settings -> System -> Console Settings -> System Info. If youre on a lower dash, you need to update to at least 16202 to get it work. As of the release date(17.09.2013) of GTA V, the highest RGH/JTAG dashboard you can upgrade to (NOT via normal system upgrade or you will loose your RGH/JTAG !!!) is 16537. If you need to upgrade the dash, also check your Dashlaunch version. The most recent is 3.09. You’ve got your two GTA V disk files fully loaded? Then you can start extracting those in seperate folders via you preferred extractor like „Xbox Image Browser“, „Xbox Image Creator“ or „Xbox 360 Iso Extract“. 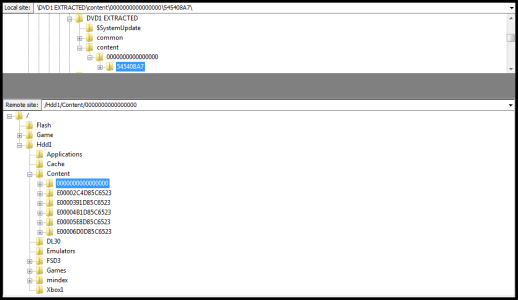 Make sure you copied all files to your RGH/JTAG Xbox 360 and compare the file sizes. Sometimes the files are copied but differs in size so not all game files can be read correctly. If you followed everything in the how to, and getting those erros, you should check if it’s a bad ISO rip. You could run the ISOs through abgx360. 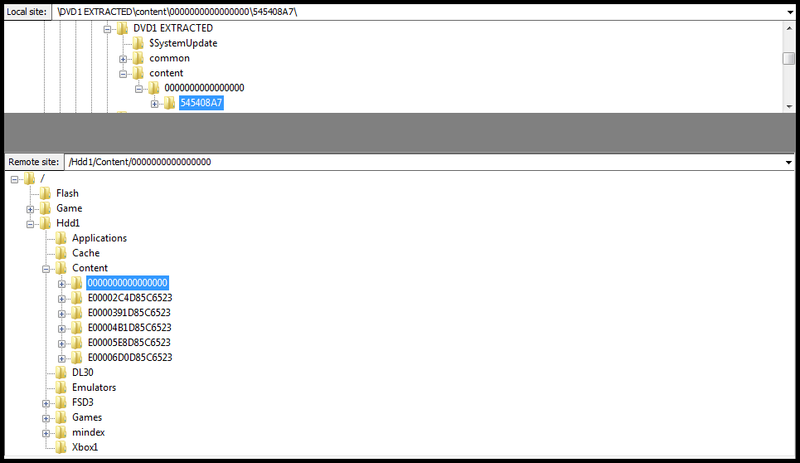 This is a tool for verifying Xbox 360 ISOs. If anything is wrong with your GTA V rip it will show you yellow or red warning messages. If this post helped you, feel free to like it and share it with your friends. For any further help, just leave a comment!